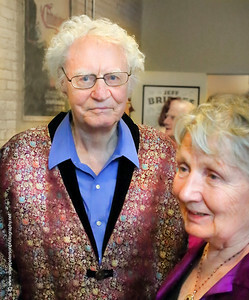 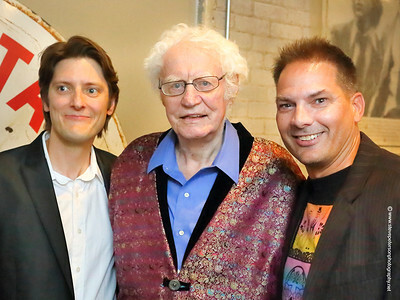 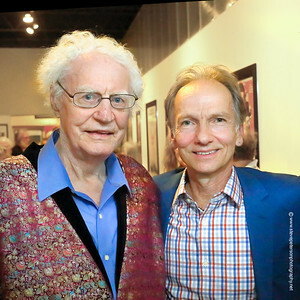 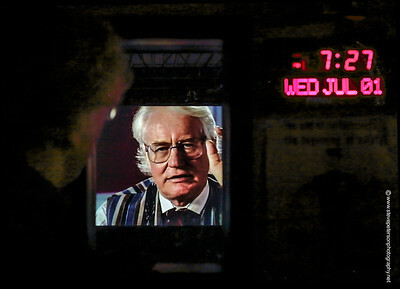 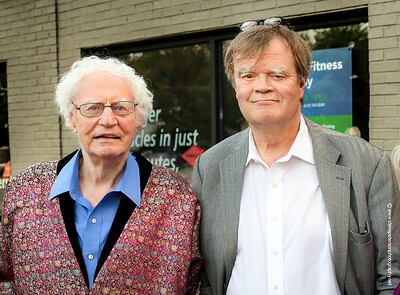 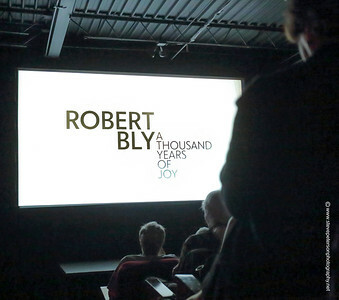 A Thousand Years of Joy is a beautiful new film offering an insightful portrait of Robert Bly, Minnesota’s first Poet Laureate, chronicling his growth, evolution and leadership in the context of the nation’s emerging energies and politics. 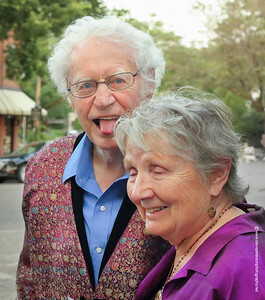 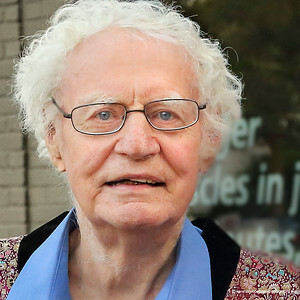 Robert Bly is one of the first to translate Pablo Neruda, Rumi, and the ecstatic Sufi poets and his work with Joseph Campbell, exploring the metaphorical, psychological terrain of myth and ritual was groundbreaking. 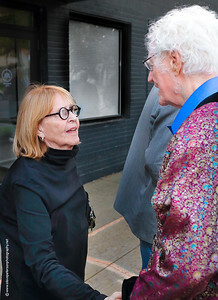 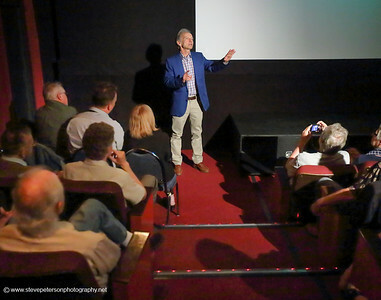 Mill Valley Film Festival the weekend of 10/10/15. 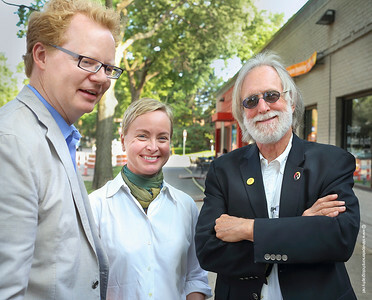 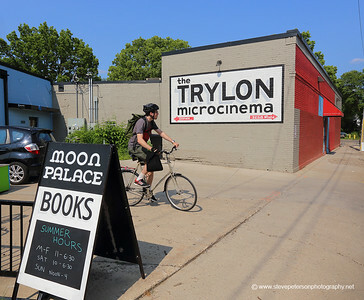 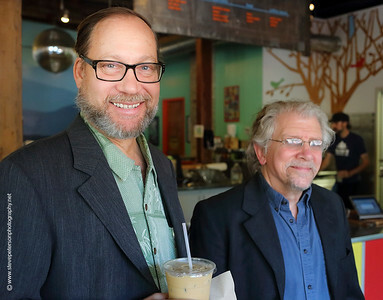 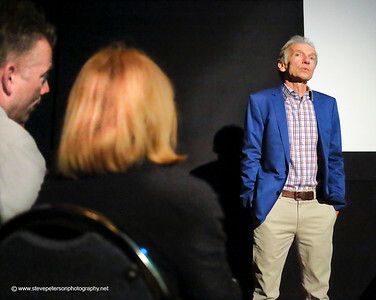 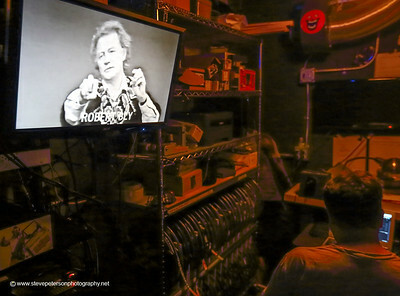 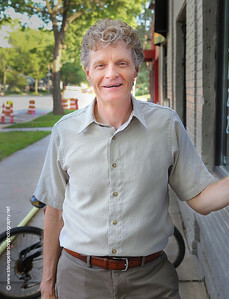 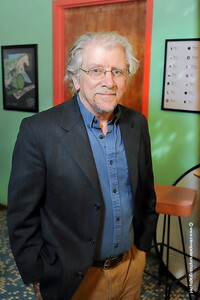 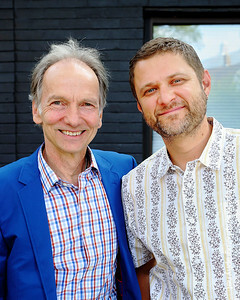 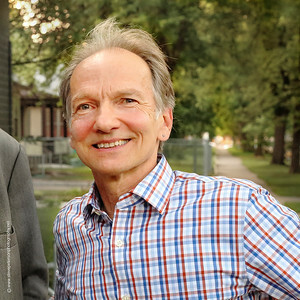 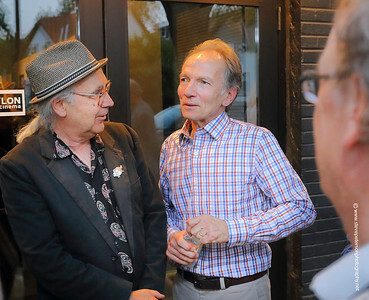 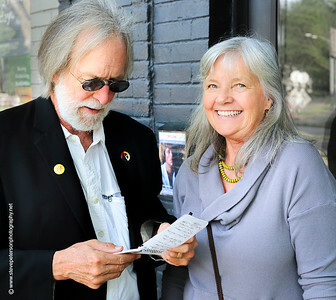 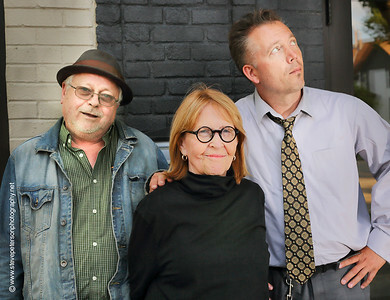 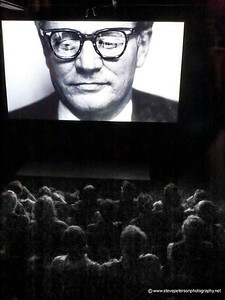 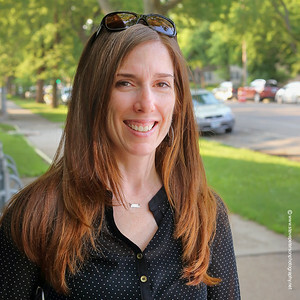 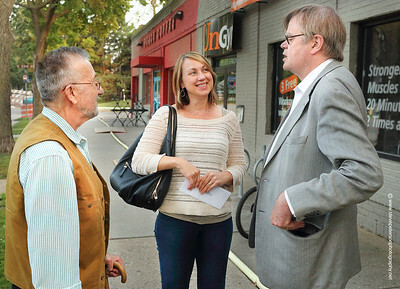 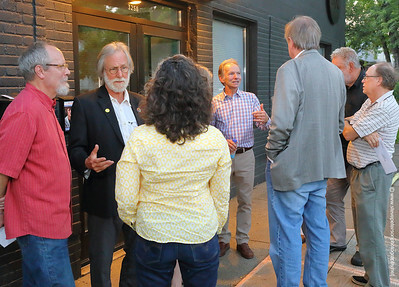 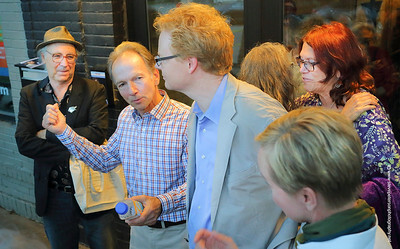 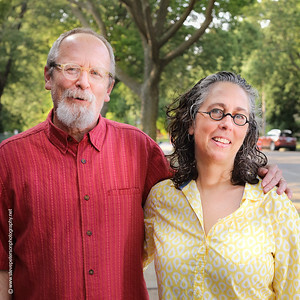 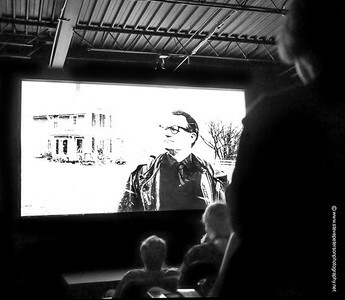 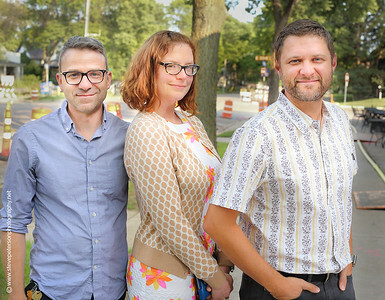 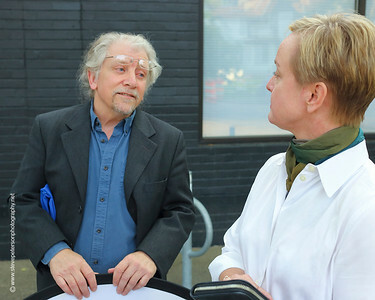 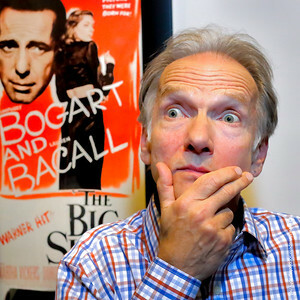 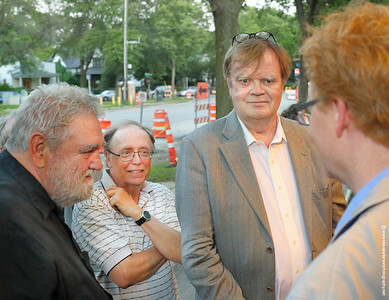 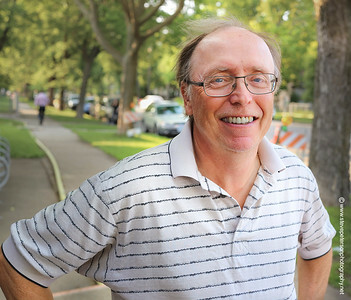 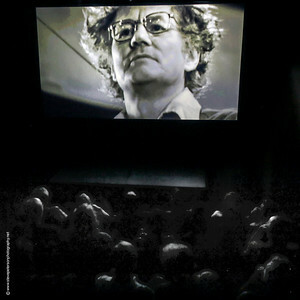 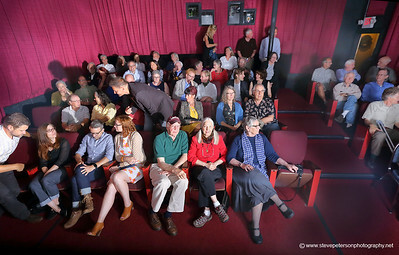 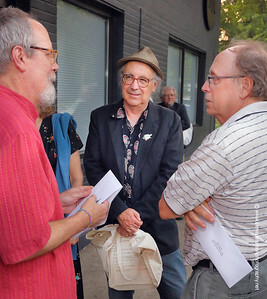 www.robertbly.com The film’s first screening was in Minneapolis, 7/22/15 with Director Haydn Reiss and co-producer, Dominic Tassencourt Howes.